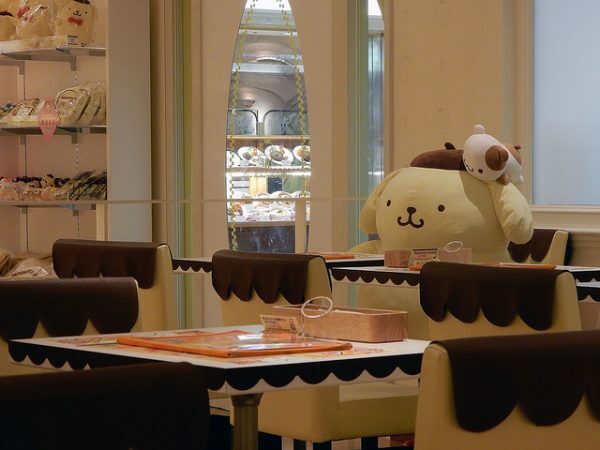 Cute Character Cafes in Japan - Super Cute Kawaii!! 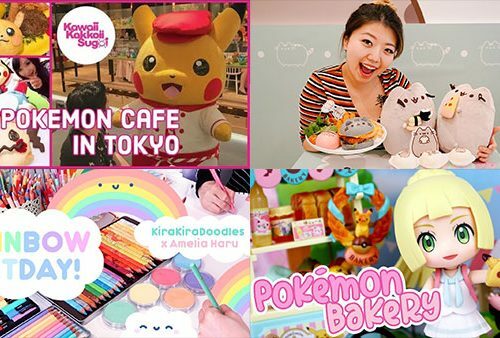 On our upcoming trip to Japan, we’re planning to visit as many cute character cafes as we can! Here’s a few that are on our wish list. 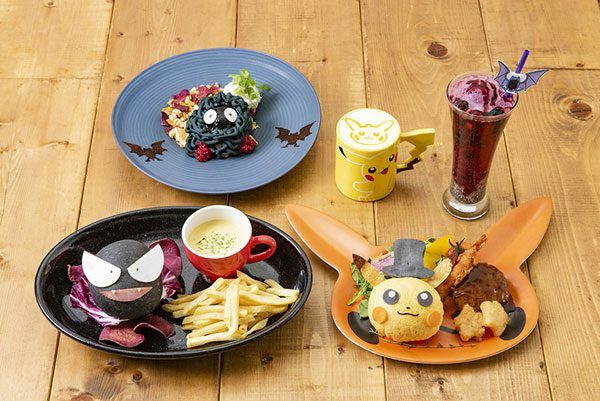 We’ve already got a reservation for the permanent Pokemon Cafe in Tokyo and are keeping our fingers crossed that Chef Pikachu is in the kitchen. We’ll miss the Halloween menu but the standard one is just as cute. This is a great option if you’re visiting Tokyo as you don’t have to queue and ordering is done with iPads with multiple languages available. Gudetama has teamed up with Badtz Maru for a cute collaboration at the Gudetama Cafe in Osaka. We’ll be in town right when it’s happening so hopefully we’ll make it along. 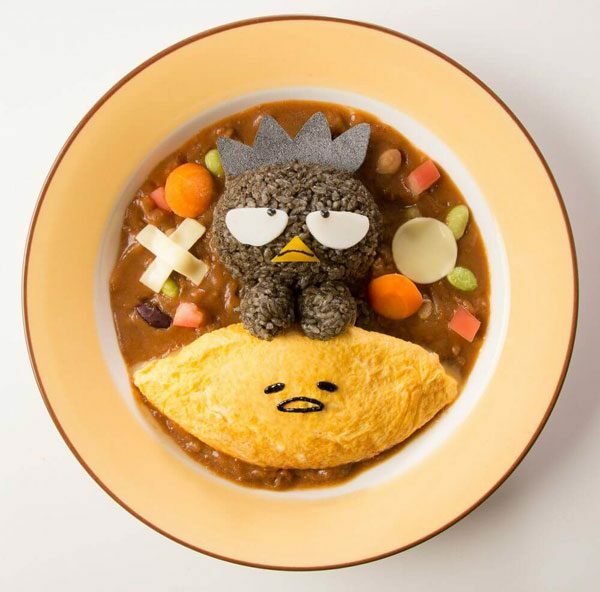 If you’re a Gudetama fan, this cafe is permanent and you never know who he might collaborate with next. 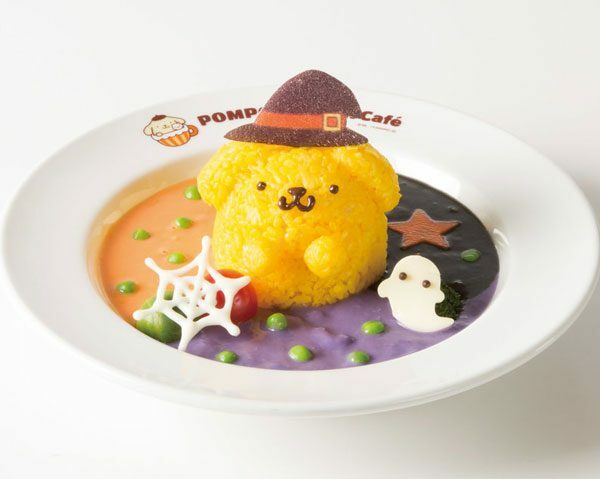 Close by is the Pompompurin Cafe, which also has permanent branches in Harajuku, Yokohama and Nagoya. We might manage to squeeze in a visit before the Halloween menu ends but the regular menu is really good too – I visited on my last trip. 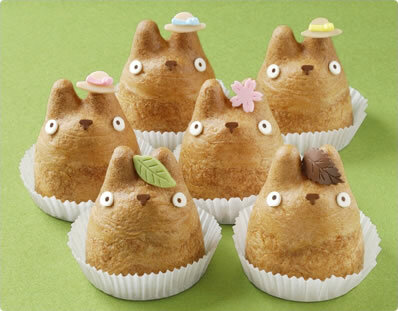 If you love Totoro, you can’t miss out on the cream puffs from this little bakery in Tokyo. 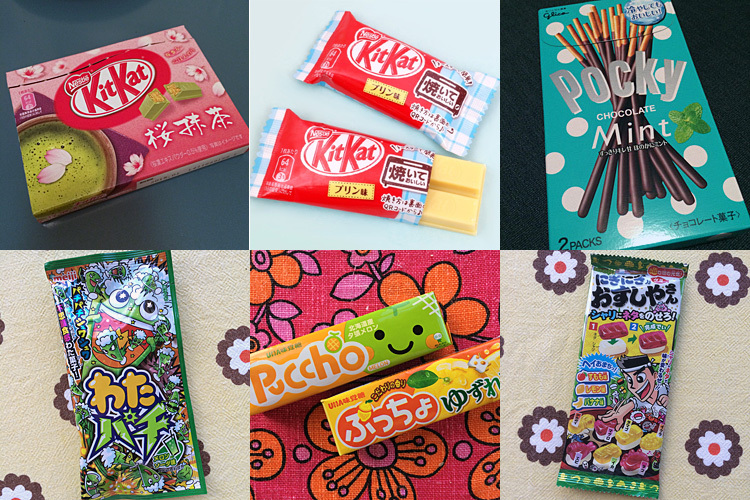 Each Totoro is filled with seasonal flavours like peach and caramel banana, and there are cookies too. You can eat in the cute cafe decorated with Ghibli and Totoro characters and artwork or take away if it’s busy. 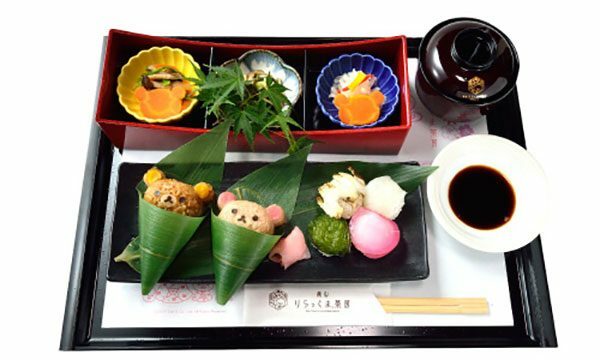 We’re making a special trip out to Arashiyama (near Kyoto) because how can we miss the new permanent Rilakkuma Cafe? 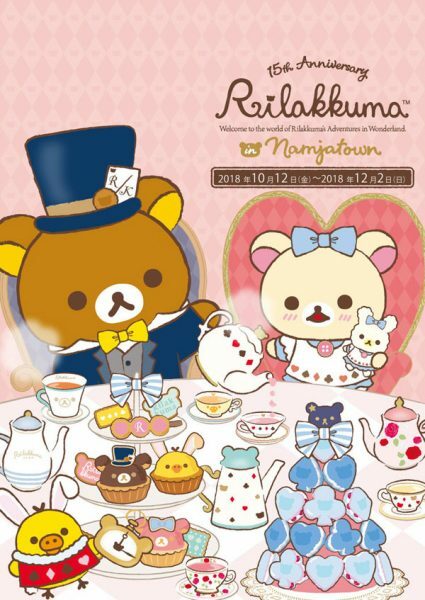 All the dishes are so beautiful and adorable, plus there’s a shop selling Rilakkuma honey, tea and biscuits. Hopefully we can save a little space for the nearby Miffy bakery, which has a super cute range of takeaway bread, pastries, sandwiches and drinks. 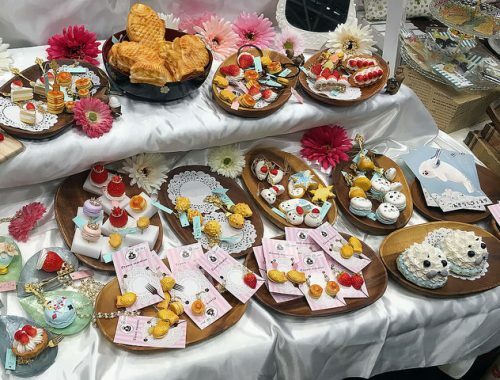 I’m still obsessively checking social media for new pop-up cafes and I was happy to spot this adorable Rilakkuma cafe themed around Alice in Wonderland taking place during our trip. The food is all so kawaii, plus there’s a stamp rally and appearances by Cheshire Cat Rilakkuma. It’s happening at Namja Town, a weird food theme park in Ikebukuro, Tokyo. 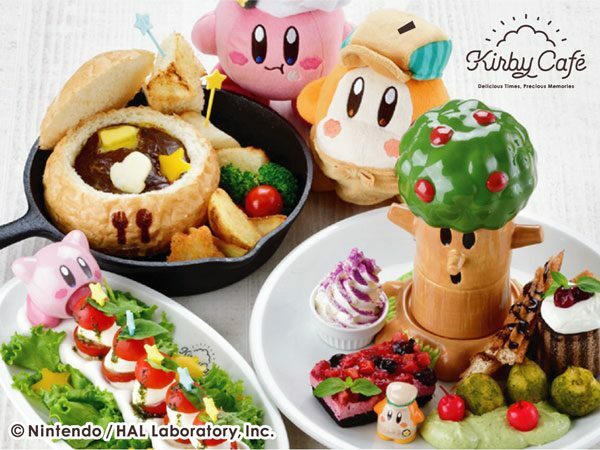 I don’t think we can spare the time to visit the Sky Tree Solamachi mall on this trip, but if you’re going, the Kirby Cafe looks well worth booking. It’s open until January 2019 so plenty time to visit. 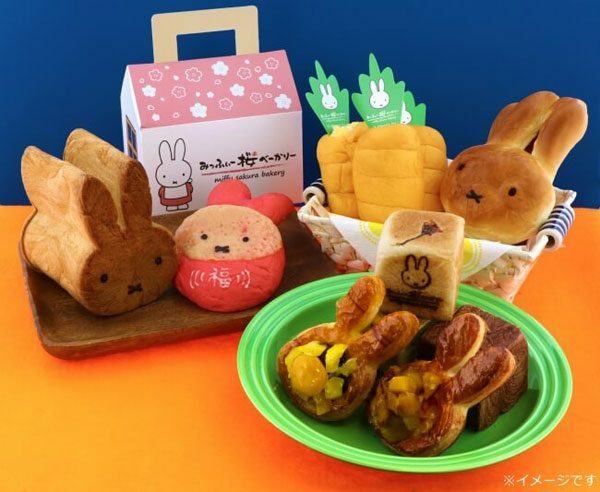 If you’re planning a trip to Japan, I recommend Dango News to find out about pop-up and limited time character cafes including lots of anime cafes. It’s also worth following Moshi Moshi Nippon, Street Girls Snap and SoraNews24 on social media for news and cafe visits. Some character cafes only accept advance reservations through their website. It’s usually all in Japanese but use a browser like Google Chrome to auto-translate and you should figure it out. If a cafe doesn’t take reservations, you’ll have to queue up. Try to arrive early and avoid weekends if possible. Permanent cafes that have been open for a while will be less popular – I was almost the only person at the Pompompurin Cafe on a Tuesday lunchtime! Which cafe would you like to visit? We’ll be sure to take lots of photos so we can share more about them here on SCK.